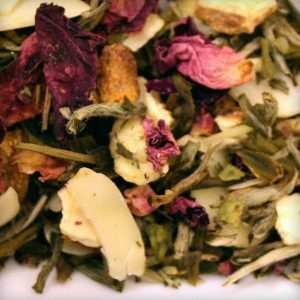 These blooming green teas will bloom as they steep, creating a wonderfully romantic pot of tea for your eyes and as taste buds enjoyment. 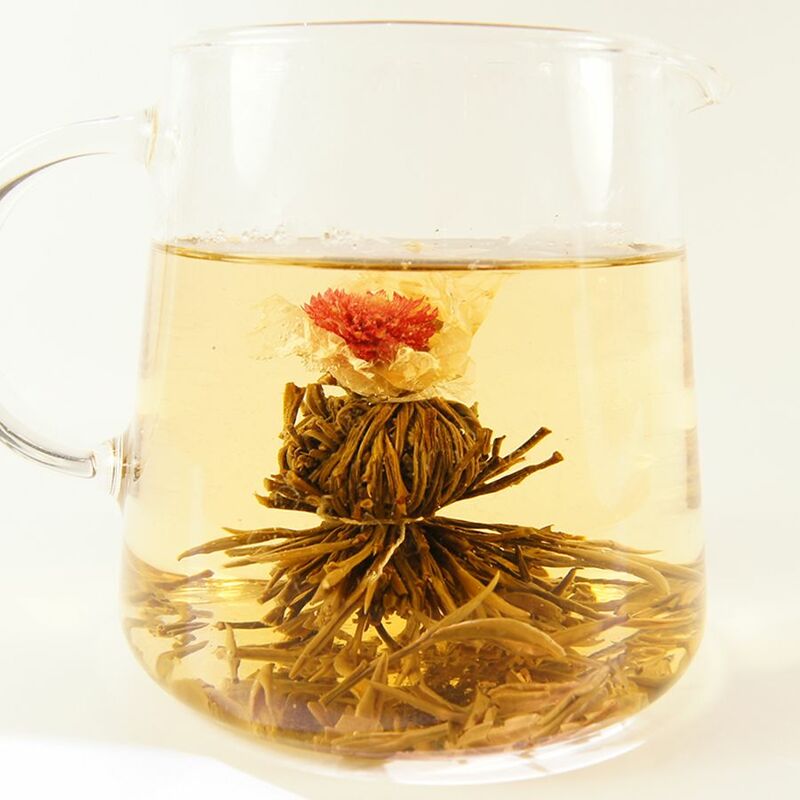 The tea unfurl when added to water, revealing delicate amaranth globe and string of jasmine flowers hidden within. 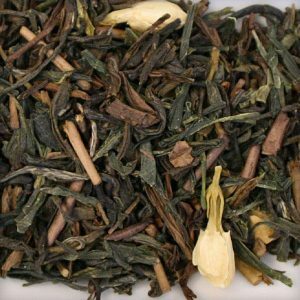 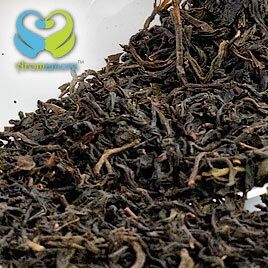 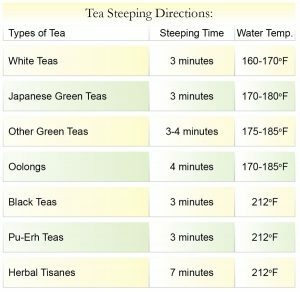 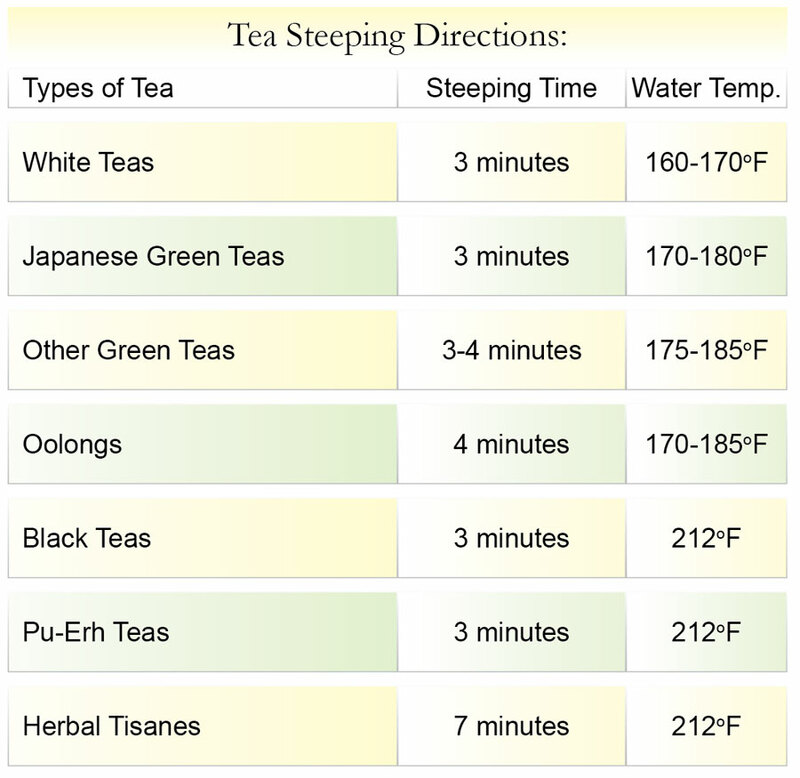 This green tea can be infused again and again to prolong your enjoyment. 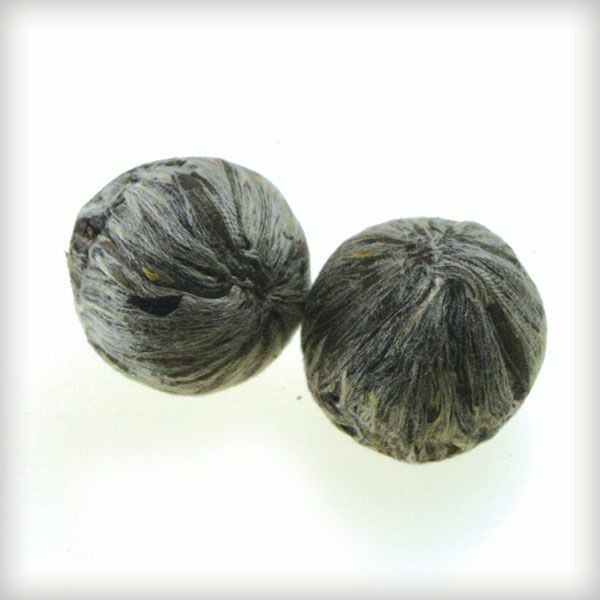 It contains jasmine blossoms and can gently soothe away your tension. 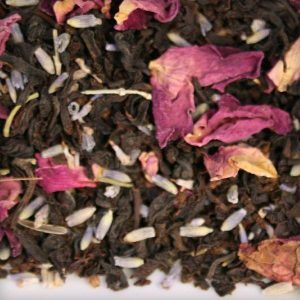 You can easy substitute the gift of flowers with this beautiful tea in the Glass Teapot to enjoy the romantic evening with your love.